Warner and Smith were banned for one year in the wake of the ball-tampering scandal in South Africa last year. Veteran Australian cricketer Shane Warne picked his player of the tournament for the upcoming ICC World Cup which will be played in England and Wales starting May 30. 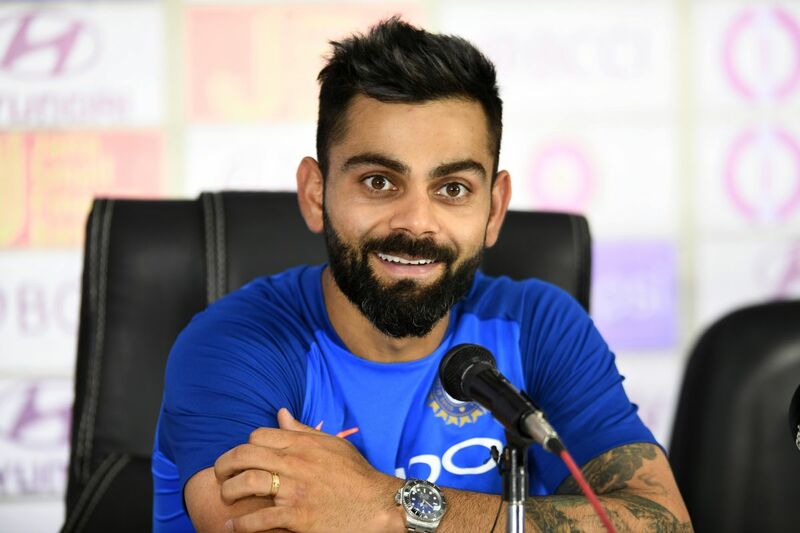 Going by Indian skipper Virat Kohli’s current form, and the popular opinion of many fans and experts that the Delhi batsman is the best batsman in the world at the moment, Warne, interestingly, picked banned Aussie cricketer David Warner to be the best player of the tournament. David Warner and Steve Smith were banned for one year in the wake of the ball-tampering scandal in South Africa last year. The duo will make a comeback to the Australian team after serving out their one-year bans on March 29. “All I can go on is experience having a year off myself. The next four years were the best I ever had. I was hungry for the game. My body and mind were fresh and it is amazing how excited you are to play again,” Warne was quoted as saying to Telegraph Sport. The legendary Aussie leg-spinner, who was also banned for a year just before the 2003 World Cup due to a positive drug test, said that one isn’t concerned about anything after taking a year off from the game. “The little things that used to make you say ‘here we go again’ don’t matter anymore. You get excited just going to the nets again because you have taken it for granted in the past so I think they will come back better than they were. They are going to come out and destroy attacks and I back David Warner to be the player of the World Cup,” Warne added.